You know how to feed your body; here's a way to nourish your soul. 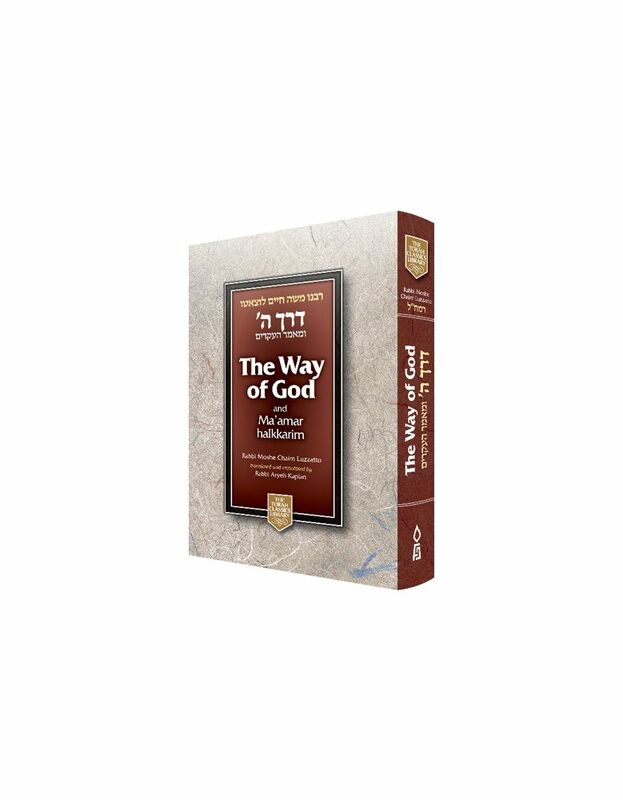 This eye-opening, inspiring work by the great Sage Rabbeinu Bachya, is like a journey into a brand new world, delving into the depths of the spiritual realms in a down-to-earth, step-by-step manner that leaves the reader marveling at the clarity and scope of the author's teachings. 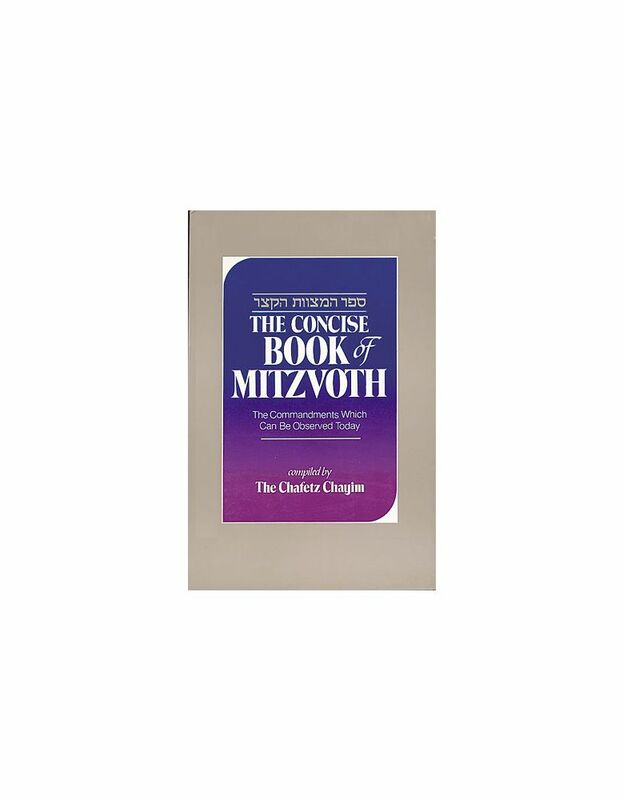 Exploring such topics as G-d's unity and evidence of it, faith and trust in G-d, an understanding of human suffering, repentance, and many more valuable matters, this carefully constructed book, organized into distinct "gateways", is like sparkling water for a parched soul. Available in a new, flowing English translation with facing hebrew, this 11th-century ethical classic is a must-learn for every Jew.